Just like many things in life, social media is constantly changing. It’s one of those things where if you don’t jump on board while it’s moving, you’ll miss it altogether. Although a relatively new concept that has developed over the past 15 years, social media has evolved into another dimension that we often find ourselves thoroughly immersed in. Originally utilised for its networking capabilities, social media platforms are now the key to a successful business. When advertising your business to the public 15 years ago, you as the supplier would share information to your consumers, and the interaction would stop there. As social media progressed, we realised that as the consumers, we should be able to communicate back to the original source of information. This ideal was incorporated into marketing strategies as businesses valued the opinions of their consumers. This made targeting demographics a simpler task. But the evolution between suppliers and consumers didn’t stop there. Not only can the user communicate back to the original source of information, but they can communicate amongst themselves. This has undoubtedly changed the foundation of how businesses operate through social media. And this is why I believe Instagram has such a strong impact on the relationship between businesses and consumers. Let me share a few reasons why. Instagram allows you to build a personality for your business. This gives you the ability to mould your business on how it’s perceived by your consumers and potential leads. In combination with other forms of social media, your website and advertising, sharing the right photos can go a long way in building a personality for your brand. On that note, Instagram can offer a “behind-the-scenes” feature which allows consumers to see what goes on in your business. If portrayed correctly, this tactic can build a sense of rapport and familiarity between potential customers and clients. A picture is worth a thousand words. If you can translate your passion and ideas into a dynamic visual, this opens a fantastic door of opportunity. Images that draw consumers into your Instagram profile may not be product-specific, but it still acts as free advertising. 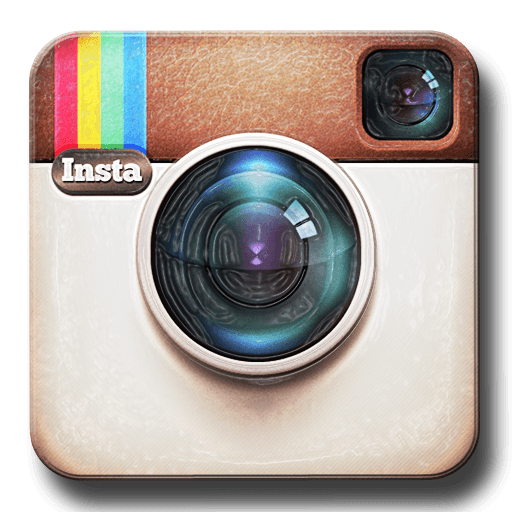 Another feature that sets Instagram apart is the fact that it allows flawless customer participation. Although Facebook has an easy-to-use interface, Twitter often struggles with client-customer integration. Once you have built a reasonable amount of followers, Instagram encourages customers to exchange, participate and involve themselves within your business. This leads on to my final point. Instagram gives you the opportunity to go viral. On certain social media platforms, it can often be quite difficult to spread your content with the opportunity to go viral.With a strong follower database, visible tags and dynamic photo content, Instagram can evolve your single idea into a feeding ground for potential customers. 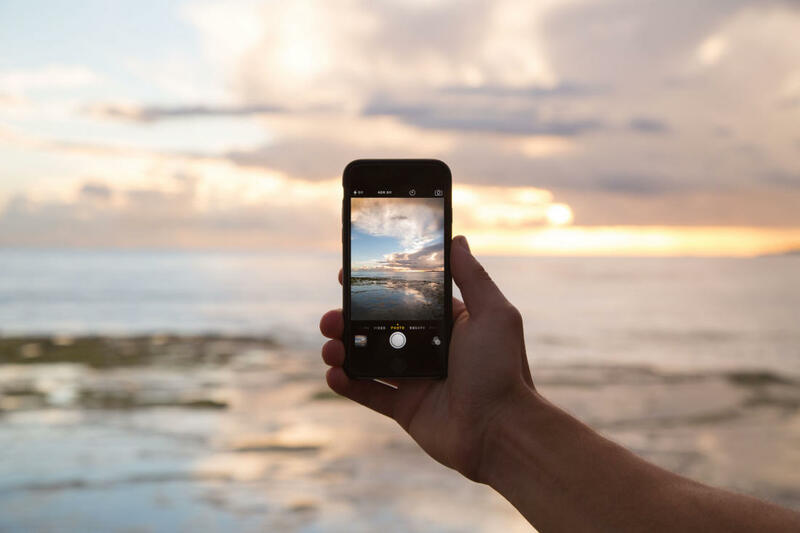 At this point in time, it is a reality that Instagram can be quite difficult to measure statistically when it comes to data-specific results. But as mentioned earlier, social media is constantly evolving and it will only be a matter of time before programs such as Sprout Social and Hootsuite incorporate devices to measure this increasingly popular platform. So join the other two million users who have invested into Instagram and realise the potential it has in becoming a real asset when building your business. Do I really need a good logo?